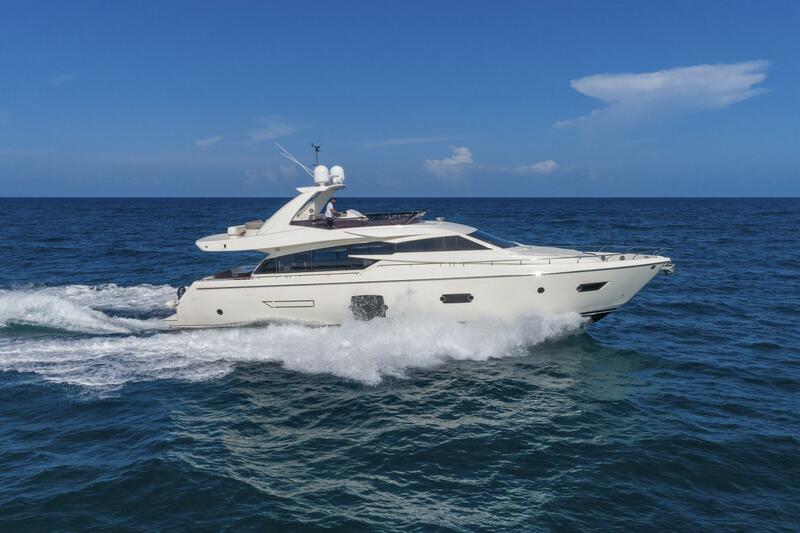 Home » 72 Ferretti & 70 Princess SOLD! 72 Ferretti & 70 Princess SOLD! Reel Deal Yachts sells 2 70 Range luxury flybridge yachts this month! 2012 72′ Ferretti & 2005 70′ Princess finding new homes. Congratulations to all involved!